If you’ve been in a motorcycle accident, you may be considering hiring a motorcycle accident lawyer. This is an important decision that shouldn’t be made just by picking a random name from a Google search. 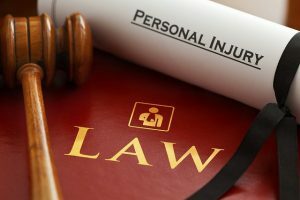 Here are a few tips to help you find an attorney with proven experience in motorcycle accident cases. 1 #1 – Do you need a motorcycle accident lawyer? #1 – Do you need a motorcycle accident lawyer? If you get into a motorcycle accident, you may be tempted to run straight to a lawyer. There are some situations where you’re better off saving your money, though. For example, a minor accident that was your fault is likely to be covered by your insurance policy, and it wouldn’t be worth your time or money to hire a lawyer. 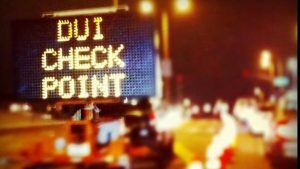 The other part of this question is whether or not you need a lawyer who specializes in motorcycle accidents. 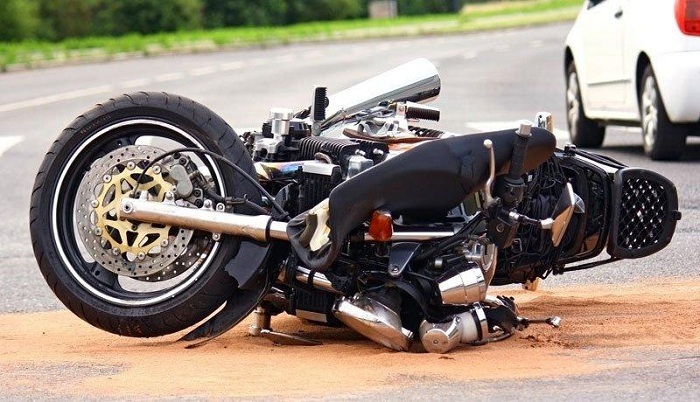 You could go to any car accident lawyer, but there are special considerations in motorcycle cases that might not occur to a lawyer if they don’t have personal experience with motorcycles and the special challenges motorcycle riders face. 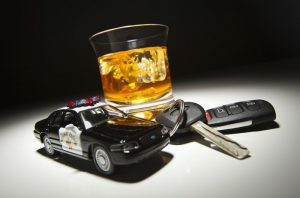 A motorcycle accident lawyer who is familiar with different types of motorcycles, motorcycle laws, and motorcycle culture will be a better ally than a car accident lawyer who may look down his nose at a motorcycle rider. Even in the day and age of Google and Yelp reviews, nothing beats a personal recommendation for a motorcycle accident lawyer. Ask your friends, family, and your favorite motorcycle riders’ club for recommendations before resorting to an internet search. If you’ve used a lawyer for another matter, you can also ask if they have any recommendations for a motorcycle accident lawyer. After getting recommendations or checking internet reviews, you should set up consultations with the top few motorcycle accident lawyers. Find out whether or not the lawyer charges a fee for their initial consultation – some will and some won’t. 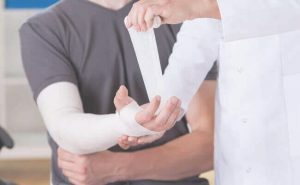 Before going to the consultation, you should be prepared with information and questions for the motorcycle accident lawyer (also known as a personal injury attorney). Not only should you have this information written down so you don’t forget anything, but you should bring a pad of paper and a pen or record the consultation with an app on your smartphone so you have all the information afterward. The stress of a consultation could make you forget important details. How and how much do you charge? What results have you had with accidents like mine? What type of results do you think you could get with my case? Everything said in a meeting with a lawyer is confidential, even if you don’t hire that lawyer and you choose to hire somebody else. Be as honest as possible to get a fair review of your case. Leaving out important details can drastically change the outcome of your case, so be upfront about everything during the initial consultation. Some lawyers charge by the hour, while some motorcycle accident lawyers will take a percentage of your settlement. A lawyer who takes a percentage of your settlement is working on a contingency basis, which means they don’t get paid unless you win a settlement. If you have money up front and a good chance of winning a large settlement, an hourly rate may save you money in the long run. If you don’t have any money up front or your case is less of a sure thing, using a lawyer who takes a percentage of your settlement if you win – and nothing if you lose – is the safer bet. Once you’ve met with several lawyers, told them about your case, and had all your questions answered, it’s time to pick the motorcycle accident lawyer you feel would get you the best results. How do you make that decision? Eliminate any lawyer who made you feel pressured during your initial consultation. Compare the rates and availability of anybody left on your list, and be sure to factor in the lawyer’s success rates. A lawyer with a higher success rate may be worth a higher fee. On the other hand, if you have a slam dunk case, you may be able to go with a lawyer who has lower fees. Once you’ve made your decision, you need to contact the lawyer you’ve picked so they can get started on your case. 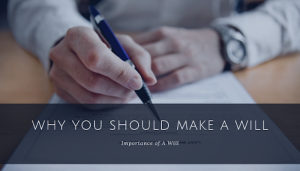 There is a statute of limitations on your case, meaning you only have a certain amount of time to start the process, so it’s crucial to select a lawyer within a few months of your accident. Finding a skilled motorcycle accident lawyer may seem like a daunting task, but with a little bit of digging and determination, you can find the lawyer who will do their best to help you get fairly compensated for your motorcycle accident with a minimum amount of stress and anxiety.